Kohinoorgasm (one word: ko-hee-noor-gasm) is the experimental pop music project of Josephine Shetty. As a mixed race, queer, desi artist, she seeks to expand the dialogue around multidimensional identity-based experiences by visualizing and performing reflections on complex histories and emotions. She has performed at universities, museums, festivals, and DIY spaces across the United States. Josephine is from Los Angeles, CA, and now resides in the San Francisco Bay Area. Invincible Magic Fist creates glitch pop, bringing together compelling melodies, quirky production, and an electronic aesthetic. IMF strives to connect with his audience through the exploration of strong emotions and the wonder of the mind. 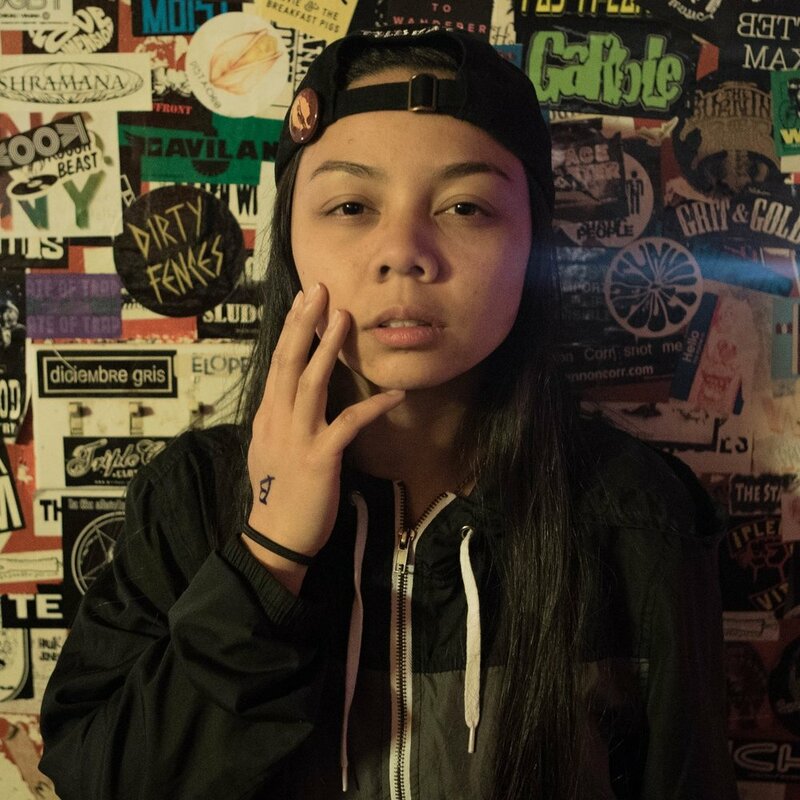 Babii Cris is an independent emcee, sound engineer, and producer from San Francisco. Her debut release Triple Threat was executively produced by herself and her second album Fearless became a tribute to social injustice. She is currently working on her third album to be released in 2018, sponsored by Women's Audio Mission. Rocky G moved to the Bay from Washington D.C. in 2013 and is currently a cinema major at San Francisco State University. Aside from being a musician he is also a community organizer and was a coordinator for P.A.C.E. (The Pilipino American Collegiate Endeavor) at SFSU last year. Coming off of his most recent project, writing original compositions for The 45th Pilipino Cultural Night at SFSU, Rocky continues to do shows all over the Bay. 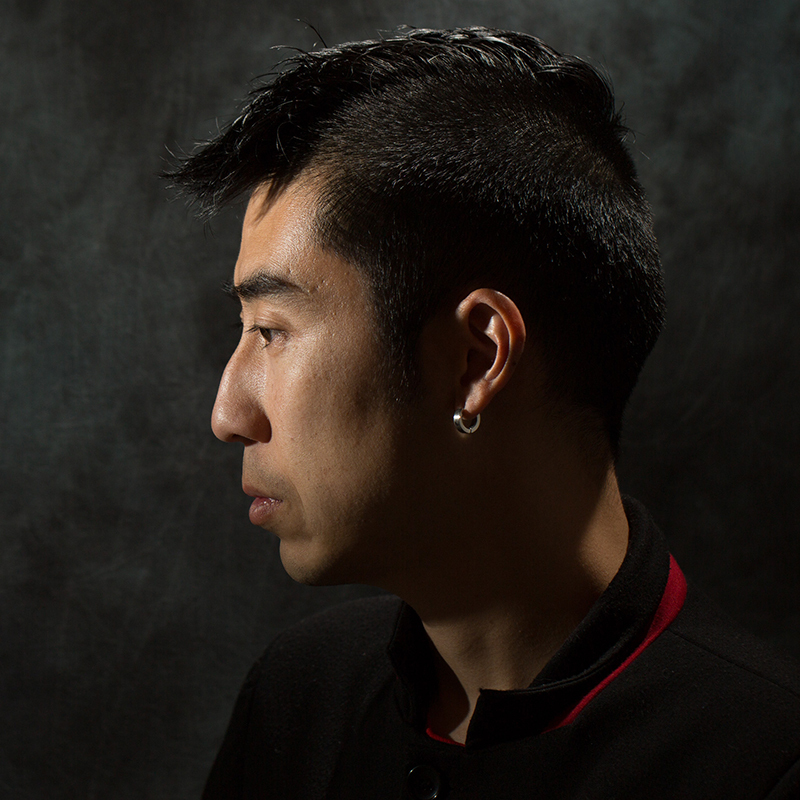 Ko Wong-Horiuchi, aka Knxout, is a music producer, sound engineer, sound designer and app developer from San Francisco, CA; Blush Dara is a music curator and student producer. For APAture 2017, this duo will present the concept of hauntology and perform electronic beat music improvisation.